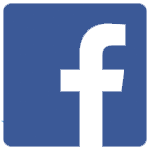 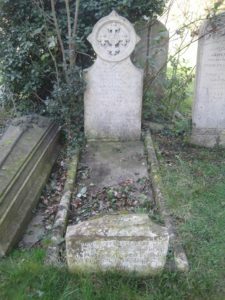 Arthur Deck was a chemist with a shop on Market Hill. 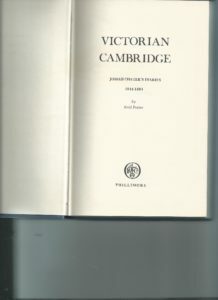 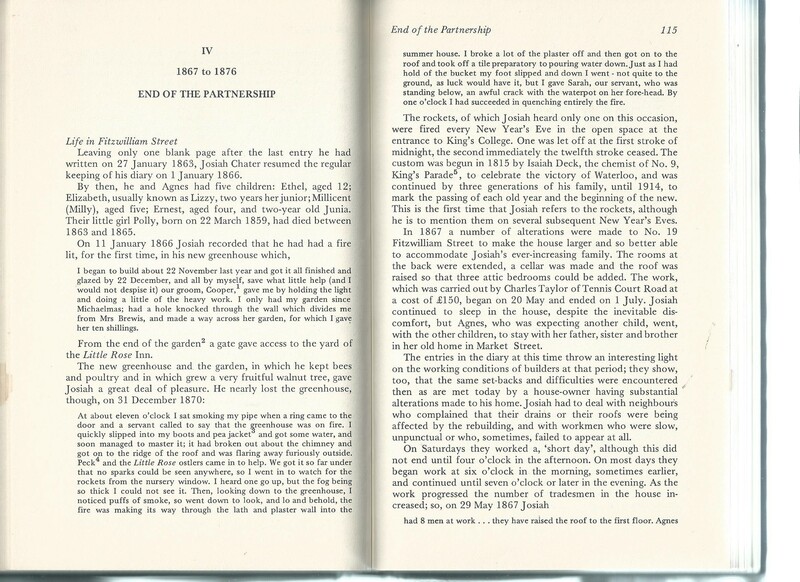 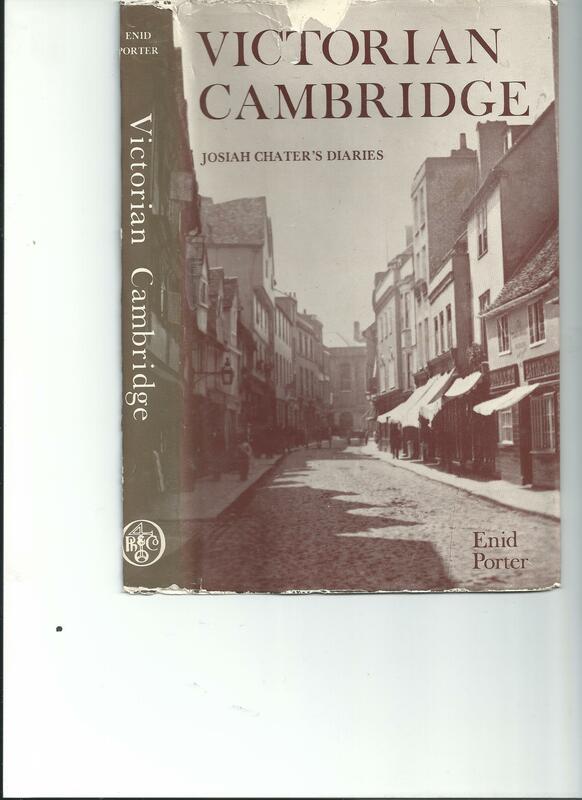 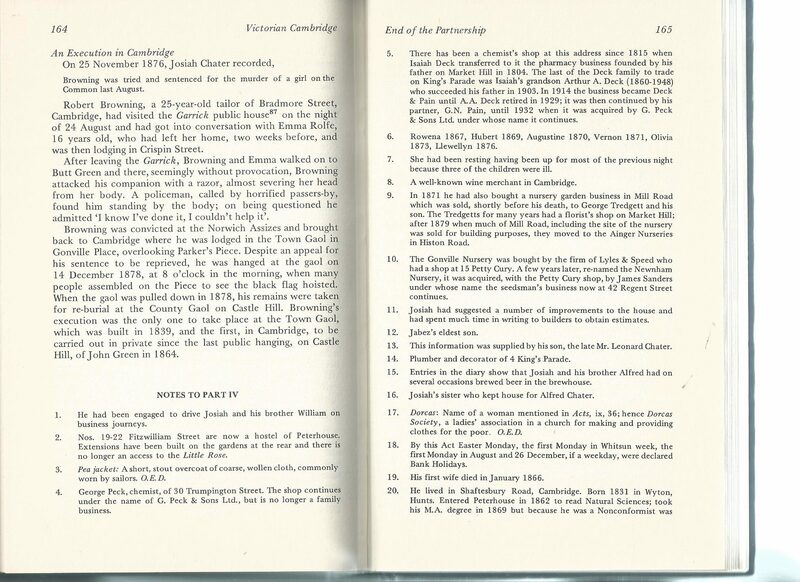 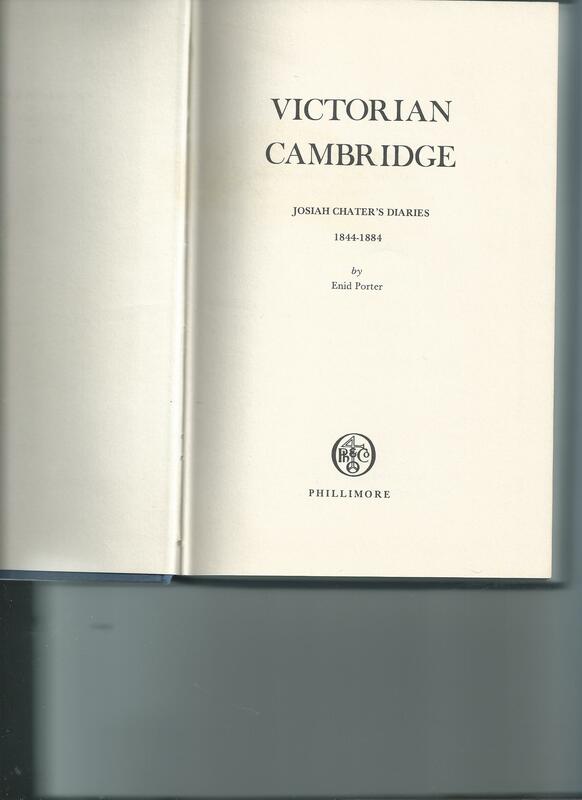 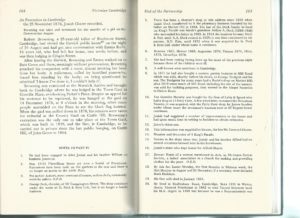 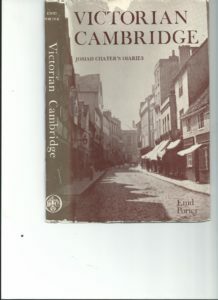 The pages below from Victorian Cambridge: Josiah Chater’s Diaries 1844-1884 by Enid Porter, give a brief history of the store. 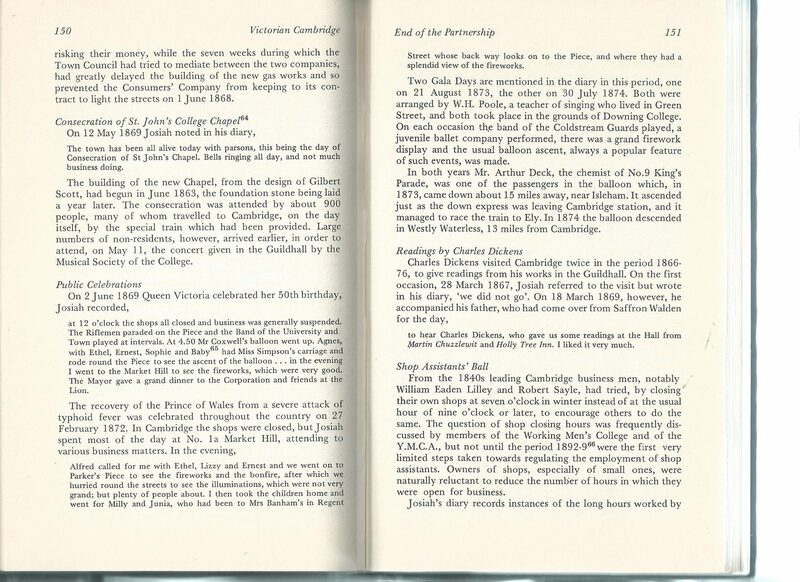 Arthur’s grandfather, Isaiah, began a custom of letting off fireworks to celebrate the victory of Waterloo; described on the pages below. 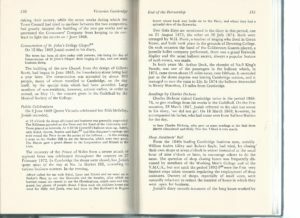 Arthur also enjoyed a balloon ride as celebrations on Gala Days, further described in the pages below.